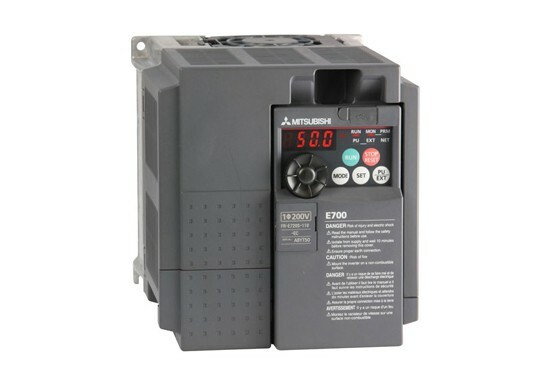 Mitsubishi Electric Robots - Allied Automation, Inc. 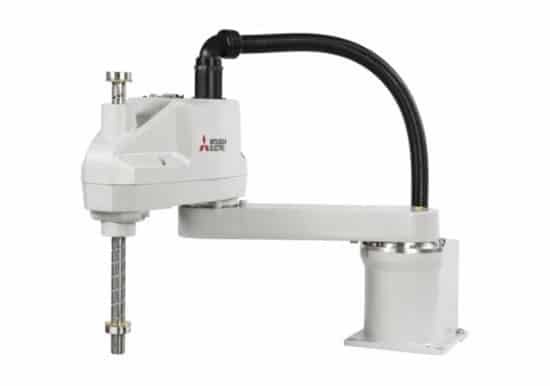 Quicker and easier commissioning – Mitsubishi’s outstanding selection of programming languages means you can choose what is best for you Other features include Class 10 clean room robots, interrupt processing, sensorless collision detection and Mitsubishi’s advanced software development tools. 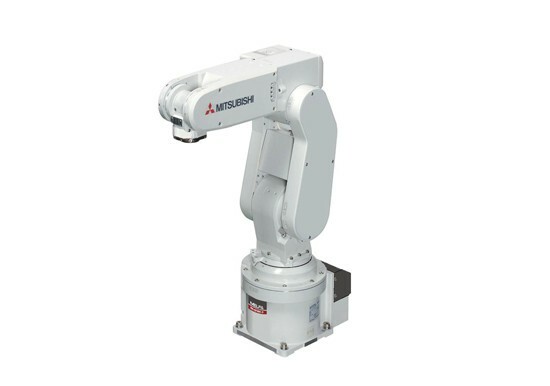 THE RV-FR 6-axis Mitsubishi robots, backed by the industry’s best initial warranty (3 years for all new registered robots) feature “Next-Generation” capability with payloads from 2 - 20KG. Designed to provide maximum productivity with minimal effort, the MELFA RV-FR-Series line of robots are ready to tackle all of your automation needs. With the MELFA Safe Plus feature “safe, collaborative work applications” allow robots and people to work together with high levels of safety while still providing the speed and performance the industry demands. 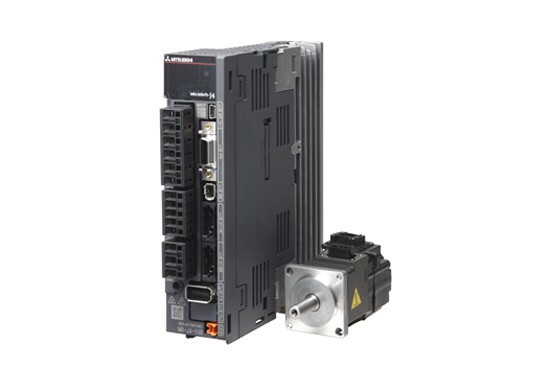 The MELFA Smart Plus feature, which among other functions, provides real-time compensation for thermal expansion as well as automates complex calibration tasks which enables and simplifies automating applications that require higher levels of accuracy or complex calibration. The MELFA range of robots includes a great diversity of types, models and versions. The articulated-arm RV series includes everything from high-performance compact models with 2 kg payloads to powerful models that can handle up to 20 kg. 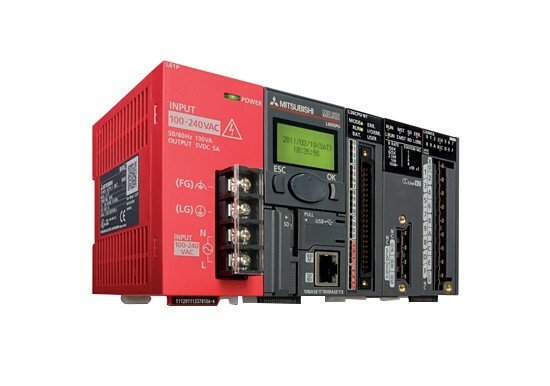 The RV series has been optimized with a choice of three major networking technologies: Ethernet (Ethernet/IP, Profinet, CC-Link IE), DeviceNet, Profibus DP and CC-Link. 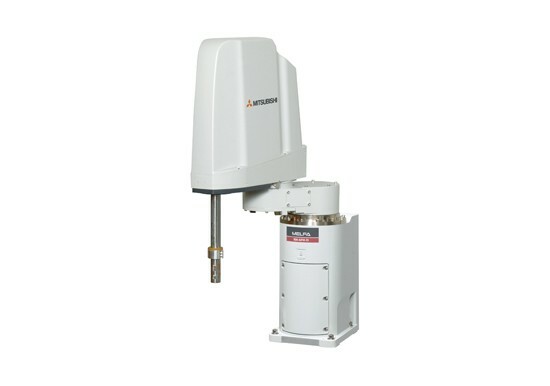 For complex automation cells where movement is restricted, or there is a large distance between working points, the RV series robots can control up to eight additional axes to its standard robot arm configuration. 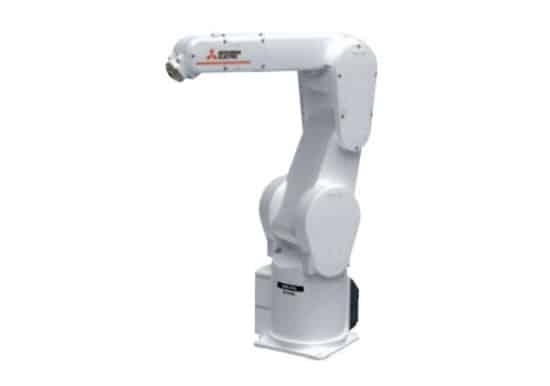 Mitsubishi’s RH-F SCARA robots provide high speed and accuracy suitable up to 20KG of payload. 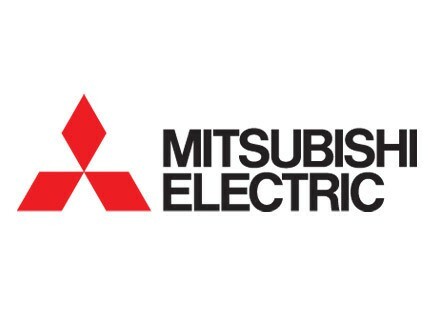 Mitsubishi F series robots feature an industry leading 3 Year onsite warranty. The RH-F SCARA Robots excel at packaging, assembly, palletizing, and inspection. 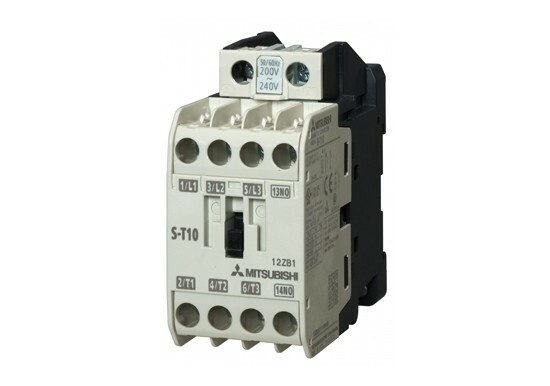 Available as a standalone robot with connectivity to CC-Link, EtherNet/IP, PROFINET, or as part of the IQ control system. 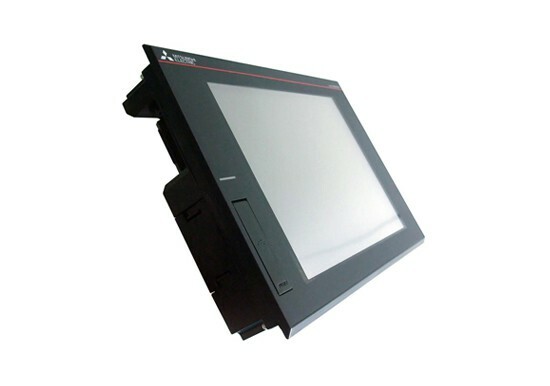 Features include conveyor tracking, additional servo axis control, and easily integrated with popular vision systems. Advanced safety functions can be incorporated for collaborative robot applications, often eliminating the need for robot cages. The RH-CH line of compact industrial SCARA robots are lightweight, full function robots ready to meet the needs of today’s manufacturers at a price for even the most budget conscious of customers. With a range of payloads, reaches, and protection ratings to choose from, these robots are well suited for Pick & Place, Assembly, Material Handling and Packaging applications.